Despite the fact that AMD lagged behind Intel in some games, the Ryzen 5 1600 was easily one of the best CPUs available in 2017. In fact, its recent price cuts have seen it fall from a launch price of £219 to just £140 now. That's ridiculous value, but there are other reasons it was a great buy. It offered considerably more multi-threaded performance than Intel's Core i5-7600K, which at the time cost a little more but had two fewer cores and eight fewer threads. This meant Intel's offering was instantly retired from its position as the CPU of choice if you wanted plenty of grunt for all manner of tasks but had around £200 to spend. It's an important price point, and AMD rewrote the rulebook about what performance you should expect here too. With Intel also increasing core counts to make six cores available for £200 or less, though, AMD needed to jazz things up again, and the Ryzen 2600 looks set to do just that. As with every other 2nd Generation Ryzen CPU launched so far, prices are way south of where they were last year for equivalent models, so unlike graphics card and RAM prices, CPUs - in particular AMD's - are actually cheaper to own now than 12 months ago for the same specification. 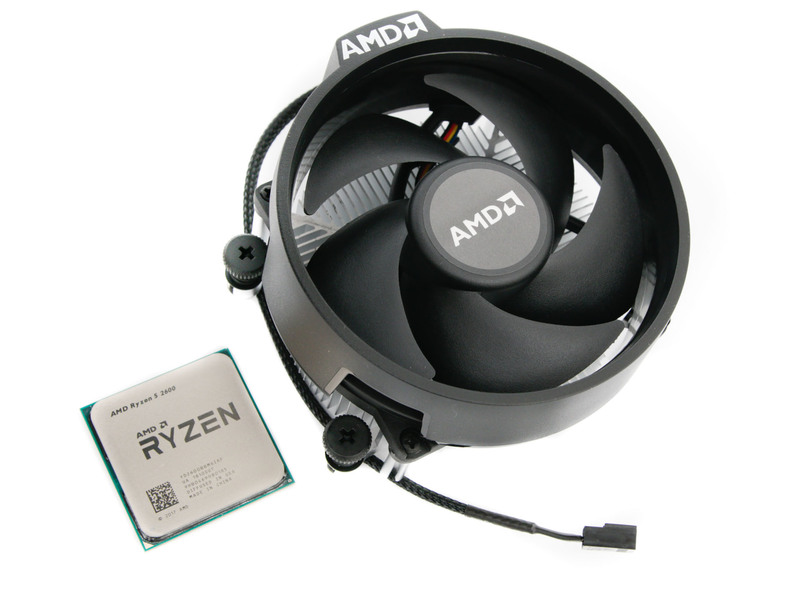 The Ryzen 5 2600, for example, costs just £160, while its predecessor launched at £219. We're now dealing with the Pinnacle Ridge 12nm Zen+ core, and the Ryzen 5 2600 sees a 200MHz increase in base clock and a 250MHz ceiling lift on the maximum boost frequency, with the Ryzen 5 1600 having a Precision Boost frequency of 3.6GHz plus 50MHz XFR, topping out at 3.65GHz compared to 3.9GHz for the new CPU. Aside from the other benefits of the tweaked core, such as lower latencies and lower power consumption, the two CPUs are identical. They both have six cores and 12 threads, 3MB L2 cache, 16MB L3 cache and a 65W TDP. 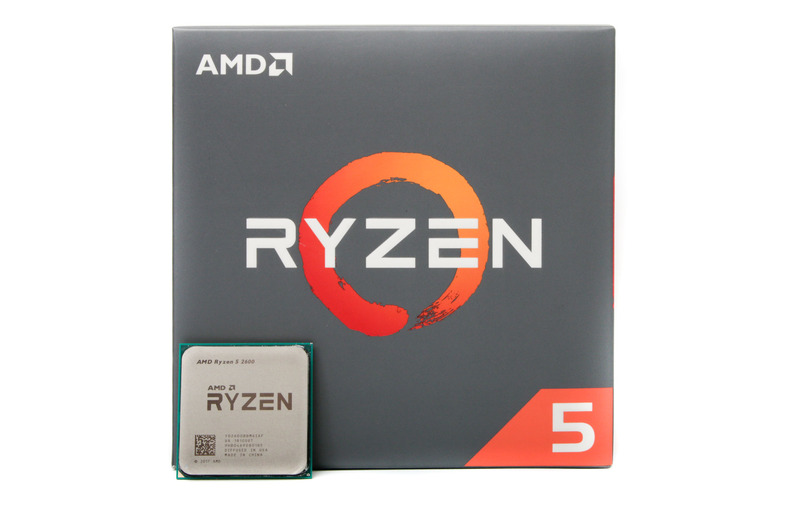 Technically, this specification puts it in competition with Intel's £270 Core i7-8700 (six cores, 12 threads, 65W TDP), but really Ryzen 5 is about taking on Core i5 CPUs, and Intel has a bunch of 65W models for a similar price, most notably the Core i5-8400, but that lacks Hyper-Threading and is locked, so overclocking is a no-go. The unlocked K-series chip, the Core i5-8600K, is a £220 part.